You fear death but not the sunset? 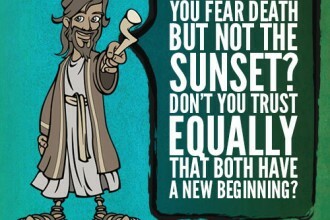 Don’t you trust equally that both have a new beginning? 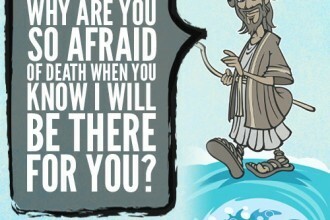 God is asking you to do something you are unsure of? 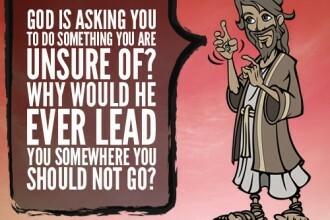 Why would He ever lead you somewhere you should not go? 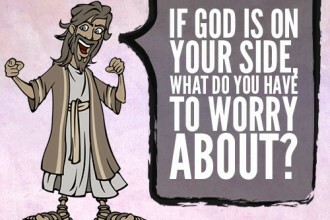 If God is on your side, what do you have to worry about? 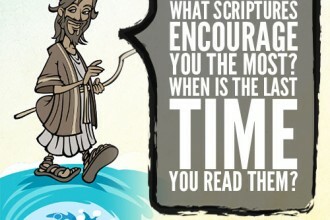 What Scriptures encourage you the most? When is the last time you read them? 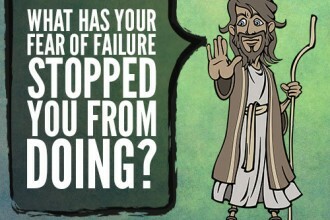 What has your fear of failure stopped you from doing? 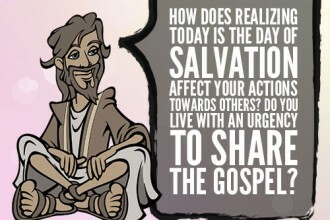 Second Corinthians 6:2 For he says, “In the time of my favor I heard you, and in the day of salvation I helped you…. 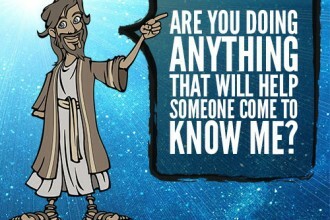 Are you doing anything that will help someone come to know Me? 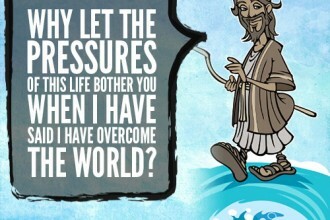 Why let the pressures of this life bother you when I have said I have overcome the world? 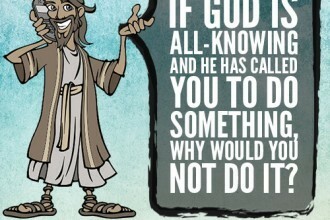 If God is all-knowing and He has called you to do something, why would you not do it?